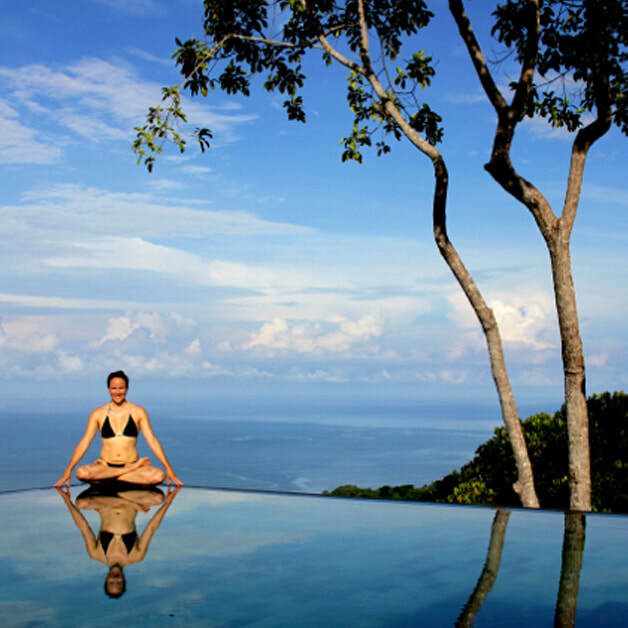 Julie trained as a teacher in Bali, Indonesia at Shakti Spirit Yoga with Rachel Hull. Along with a strong Ayurvedic component, the course taught a much gentler form of Vinyasa Flow Yoga, focusing on safety and touching upon yoga as a form of physical therapy. Most recently, she completed an advanced vinyasa intensive under the guidance of Edward Clark and Nikki Durrant of Tripsichore Yoga. 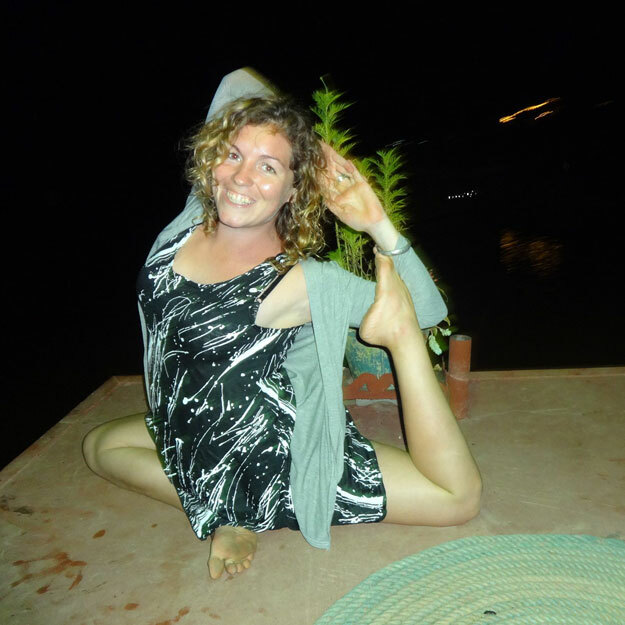 Julie is a Yoga Alliance Registered teacher at the 200 hour level (RYT200). Today, Julie incorporates all of her past experiences into her teaching style. She teaches Hatha Yoga, Power Yoga, Vinyasa Flow and Yoga Nidra. She teaches students at all levels including those who have never practiced yoga before. She hopes that students will walk away from her classes with a sense of peace, joy and positivity. 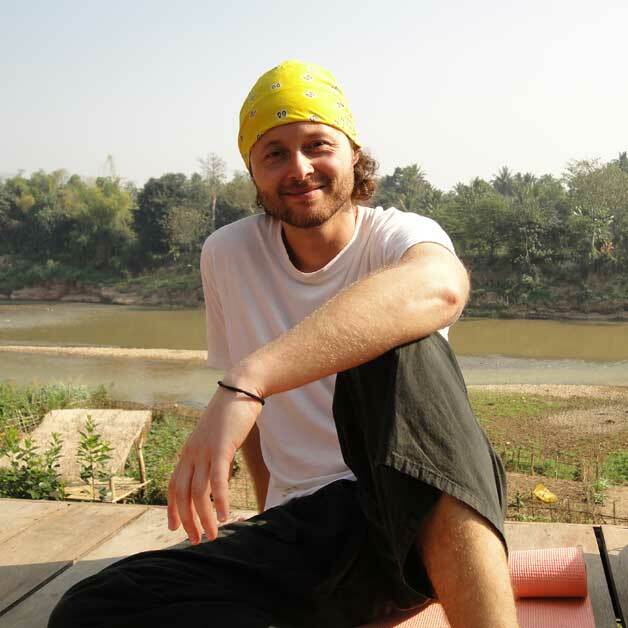 Luang Prabang native, Khoun, trained as a teacher in Bangkok at Yoga Elements Studio with Adrian Cox. Khoun has a love for yoga that is apparent in the genuine energy that she brings to her classes. She has practiced Hatha, Ashtanga and Vinyasa Flow, which she combines to create classes that are both strong and relaxing at the same time. Khoun guides her students through their practice with dedication and precision, which means that while she is nurturing, she also focuses on proper alignment techniques. Students in Khoun's classes will be gently encouraged to find their edge and to practice steadily around this edge. Dee teaches yoga asana with an alignment and breath focus. Her classes are a combination of Hatha Flow, Slow Vinyasa, Yoga Nidra and Restorative Yoga. She honours the principles and teachings of her Precision Alignment Yoga™ Teacher Training and her knowledge of Anatomy, Kinesiology and Physiology from her BApp(Sci) Human Movement University Degree. Dee's diverse work history, varied volunteering endeavours and extensive world travels have imprinted upon her a sense of global awareness. She is committed to creating and maintaining conscious connections in international Yoga communities. Dee continues to expand her experience of new movement modalities and deepen her knowledge of the sacred practices of Yoga in order to grow as a Person, a Student and a Teacher. 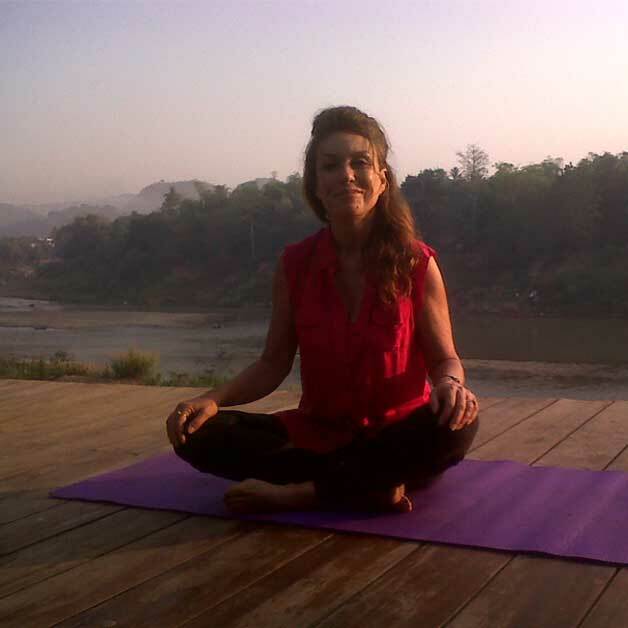 My name is Sansany, I am from Laos and I am a yoga teacher. My journey to yoga started in 2008 when I took my first class. Two years later I joined another class in Thailand and a few more classes in Luang Prabang, but it wasn’t until 2014, when I was in Luxembourg, that I bought my first yoga mat. I did self-practice every day with Youtube videos and I fell in love with yoga. After one month I felt stronger and I saw myself progress through new poses while I was doing 30 day yoga challenge videos. A yoga teacher friend from Egypt inspired me to study to become a yoga teacher. I did my first six day yoga retreat in Luang Prabang in 2016, then completed a 6 week teacher training program in Chiang Mai, Thailand in July, 2017. ​I now work as front office manager at a charming hotel, and I love my job, but I also love yoga and want to teach and help others find the same joy that I have found. My favorite style is Vinyasa flow. I hope to see you in a yoga class soon. Namaste.